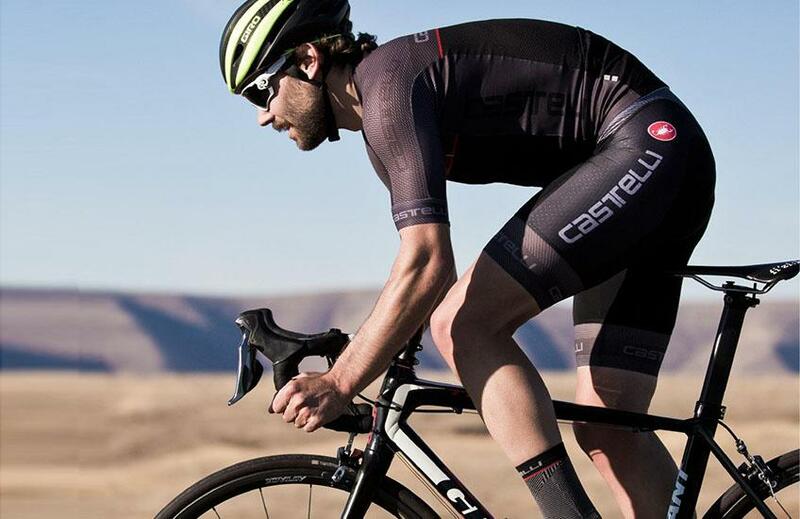 Castelli is a powerhouse of Italian performance cycling kit. It traces its roots back to 1876 when Vittore Gianni founded a specialist sports tailoring shop in Milan. Armando Castelli later took over Gianni’s workshop, and his son, Maurizio, founded Castelli in 1974. 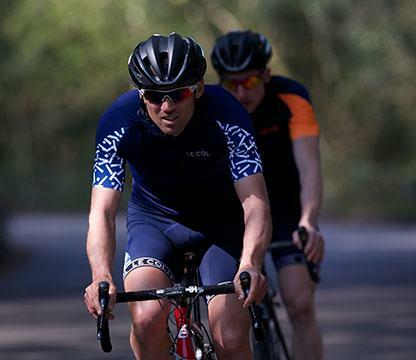 Castelli is responsible for some of the biggest innovations in bike clothing: the first aerodynamic Lycra shorts, the first sublimation printed jerseys, the first synthetic winter clothing, the first use of windproof membranes, the first anatomic seat pad, the lightest jersey ever produced. The list goes on. But they’re a generous bunch at Castelli. Anyone can buy into what they call their ‘unfair advantage’. They’re one of the biggest players in the custom kit game. So if you’ve got your own design, they’ll print it onto their ubiquitous scorpion-branded kit.